AIGA Always Summer Poster Show + Mixtape. I've posted a lot of my new work on society6. They carry my designs in a range of products from fine art prints to duvet covers so if you've ever been interested in buying some of my work head over to society6 here. 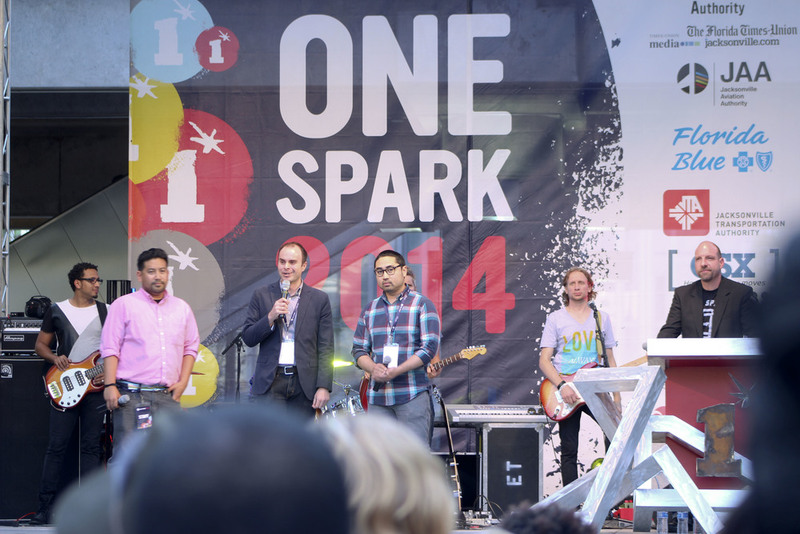 Another year, another One Spark. Sometimes I can't even wrap my head around what the small team of One Spark accomplishes every year, and I'm humbled and grateful to be part of such a hard working team. 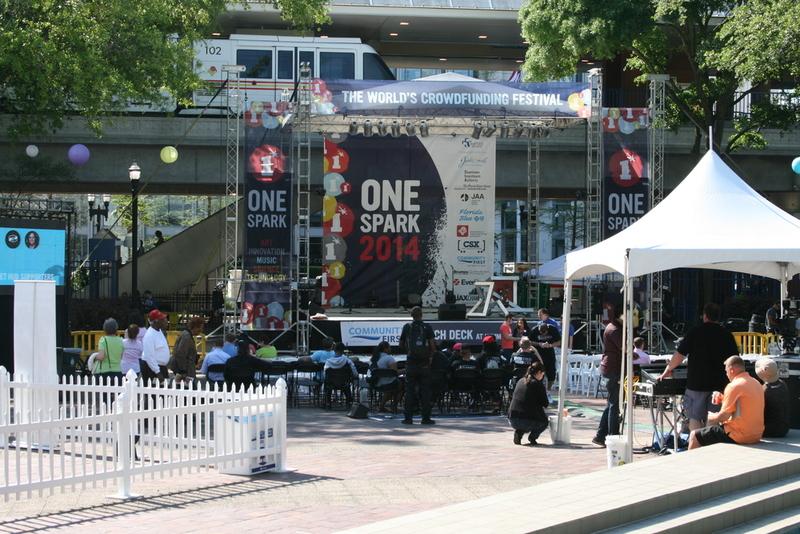 In general, One Spark is a 5 day festival that connects ideas to resources. Imagine a live Kickstarter. Creators pitch their ideas to attendees in hopes of raising capital from individual contributions and awards in a festival atmosphere. As the Art Director, I’m responsible for basically everything visual involving One Spark with an exception to the bulk of the website and app. Creating signage, stage banners, ads, collateral, headers, merchandise, the event guide, etc… It can be a daunting task, but the payoff is always worth it. I could go on an on about each individual piece but I think the video below captures the energy of One Spark in more ways then I could. I was recently interviewed by Ethan Southworth for Metro Jacksonville. 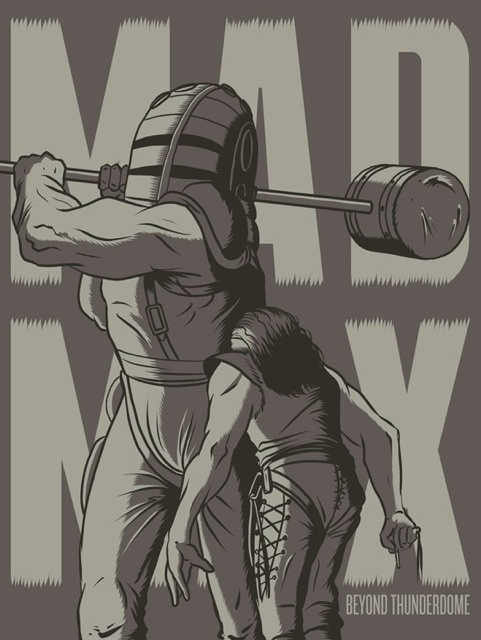 We discuss design and art and some of my processes. Check it out here.